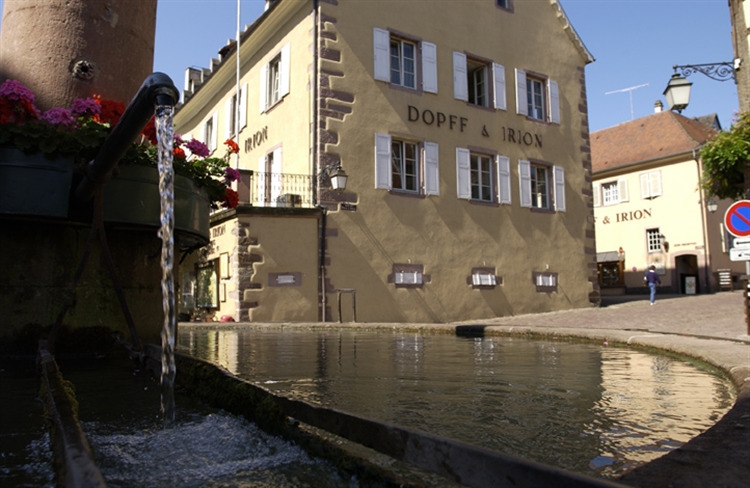 Based in the Hansel and Gretal-like village of Riquewihr in the heart of Alsace, this 27 ha, highly respected producer, created by the marriage of two of Alsace’s wine families, was established in 1945. 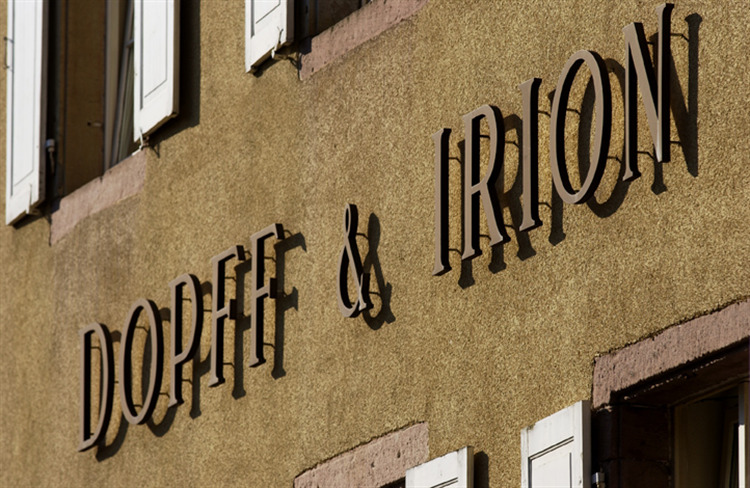 The historic Château de Riquewihr which dates back to the 16th Century, now Dopff & Irion’s cellar and tasting room, was once owned by the Princes of Wurtemberg. 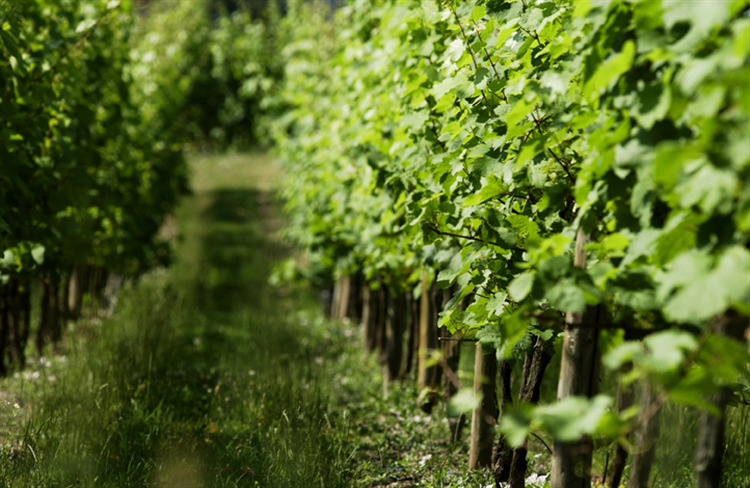 There is a very focused and environmentally friendly vineyard regime in place, all grapes are handpicked and a great deal of investment has gone into the winery in recent years. Perfect as an aperitif with dried fruit, or at the dinner table with salmon rillettes, prawns, Carpaccio of sea bream with basil, sushi, tabouleh, vegetable terrine, grilled sole with lemon. 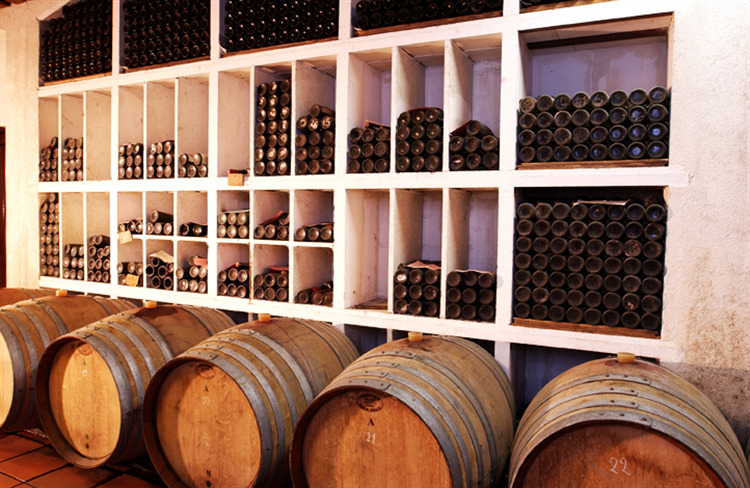 It goes wonderfully well with fresh goat’s cheese. Equally worth trying at dessert time with vacherin and cheesecake.